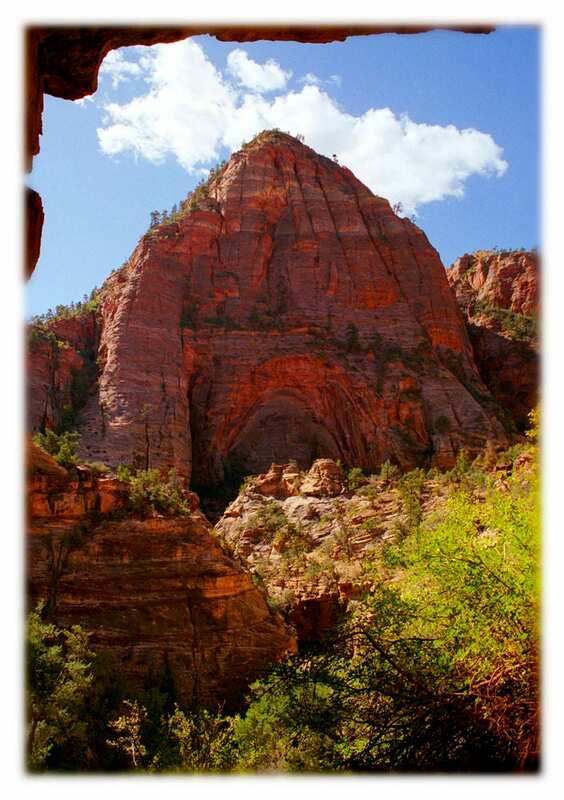 Thinking its towering rock formations looked like natural temples, early settlers dubbed this area of southwestern Utah Zion Canyon. 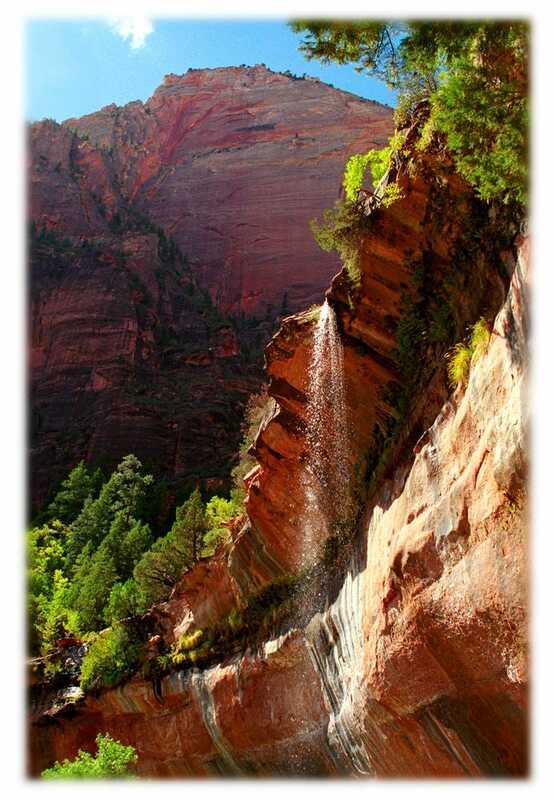 Today, visitors to the national park are treated to breathtaking panoramas, lush hanging gardens, and a scenic river walk. 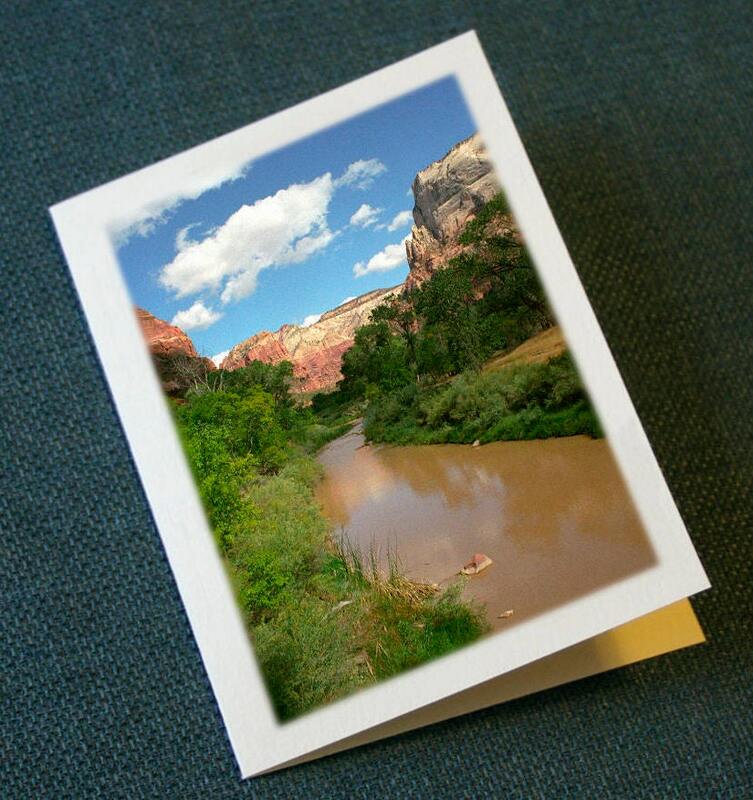 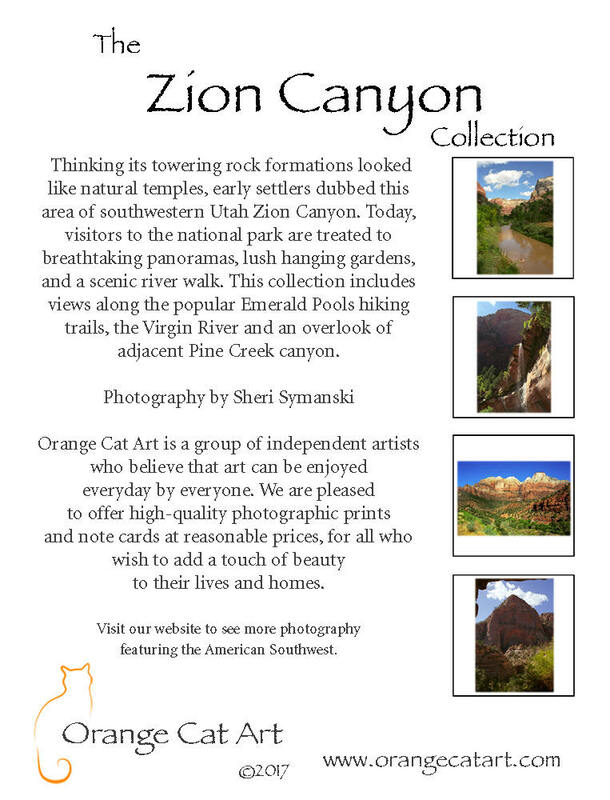 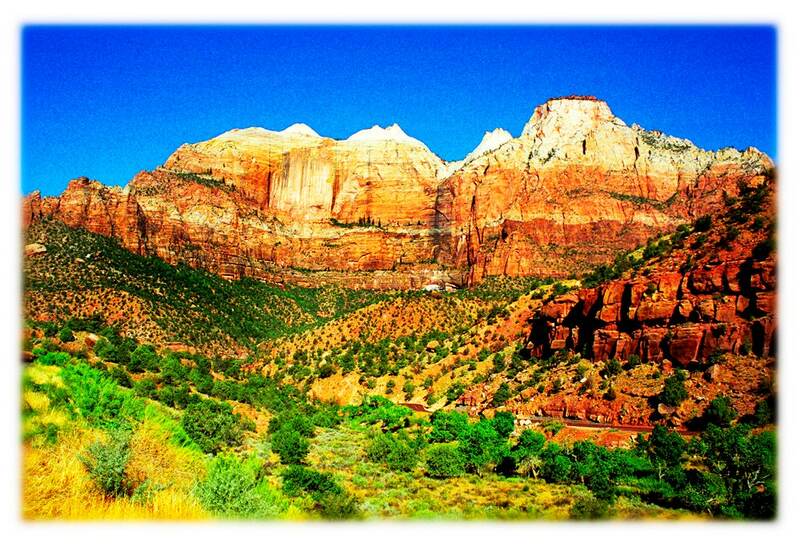 This collection includes views along the popular Emerald Pools hiking trails, the Virgin River and an overlook of adjacent Pine Creek canyon.